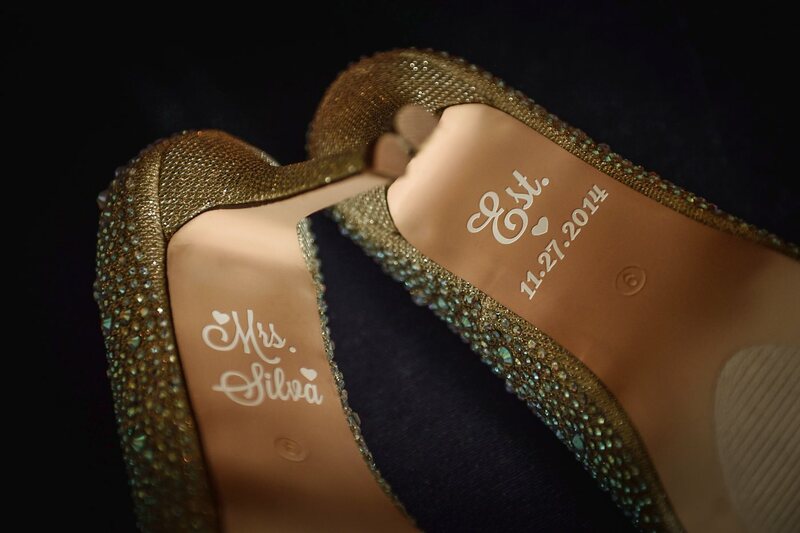 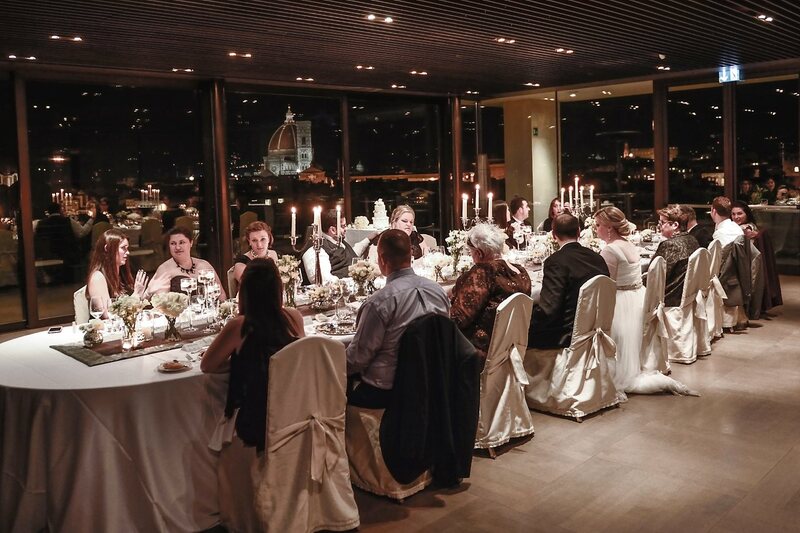 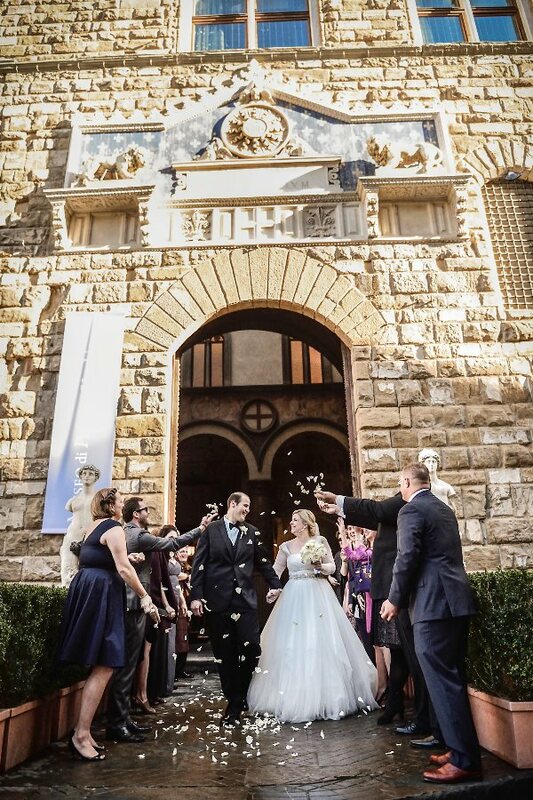 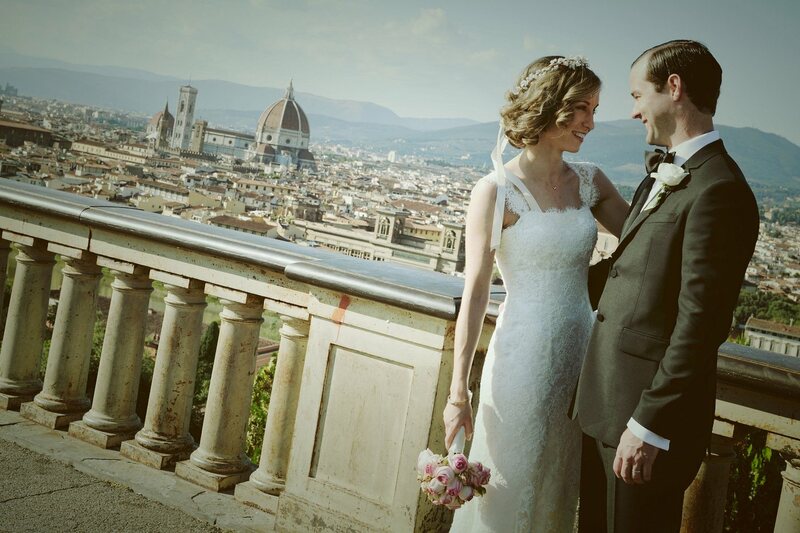 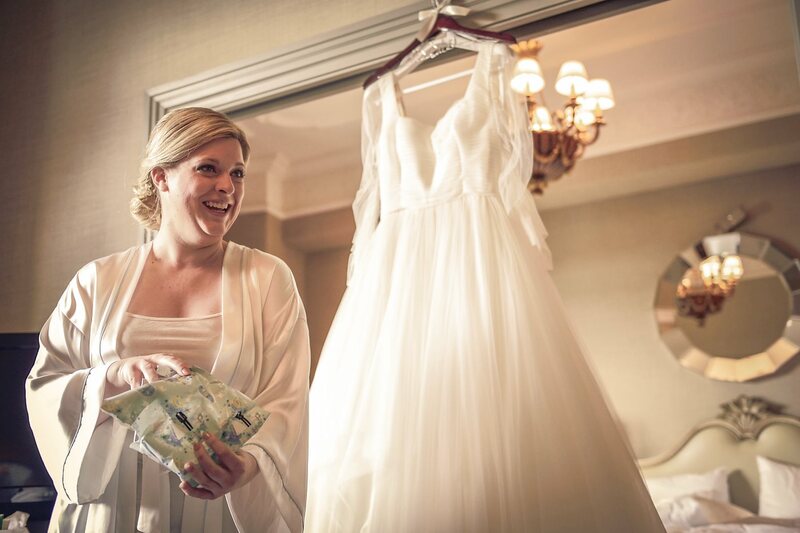 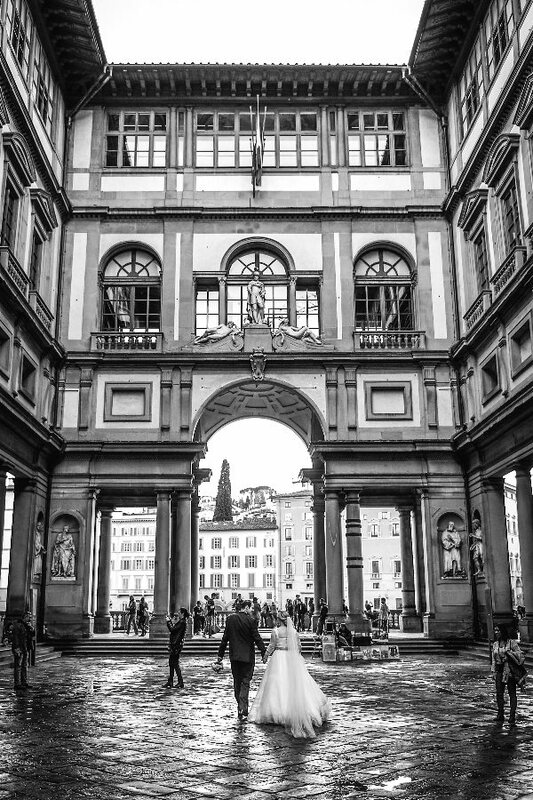 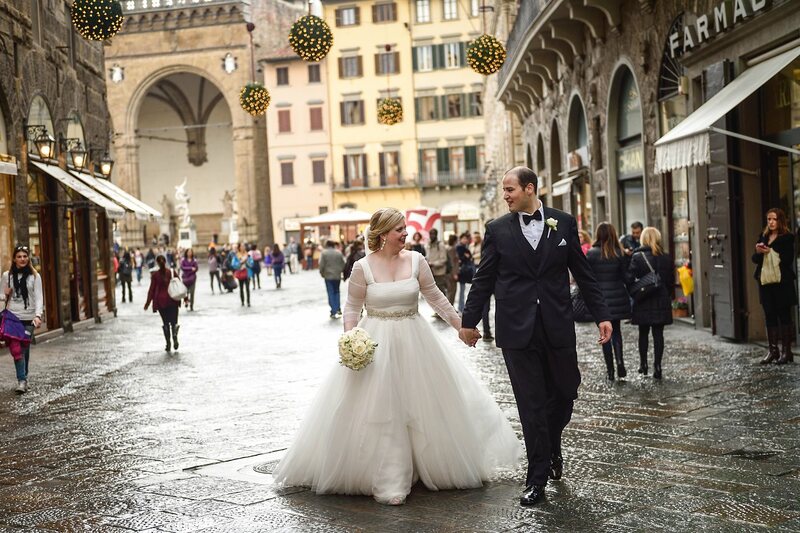 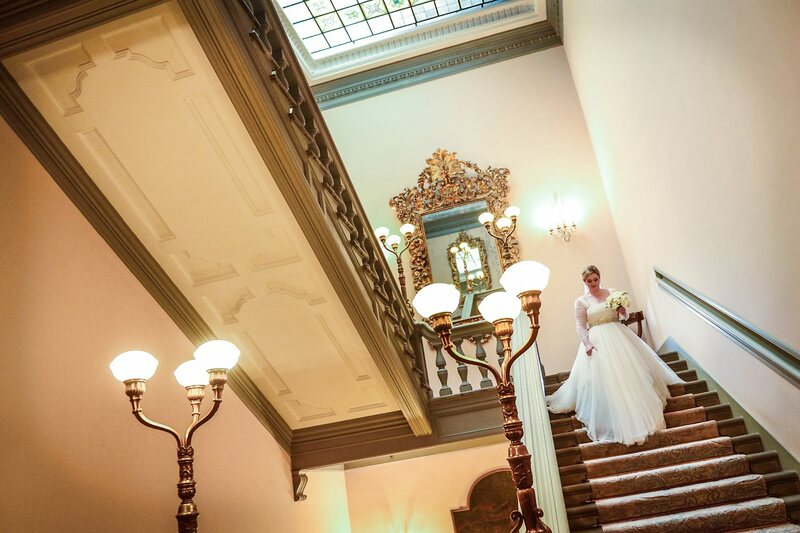 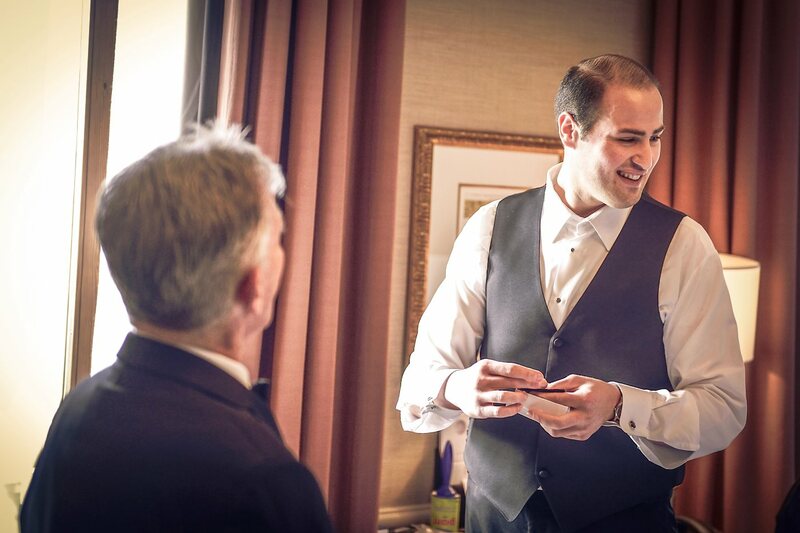 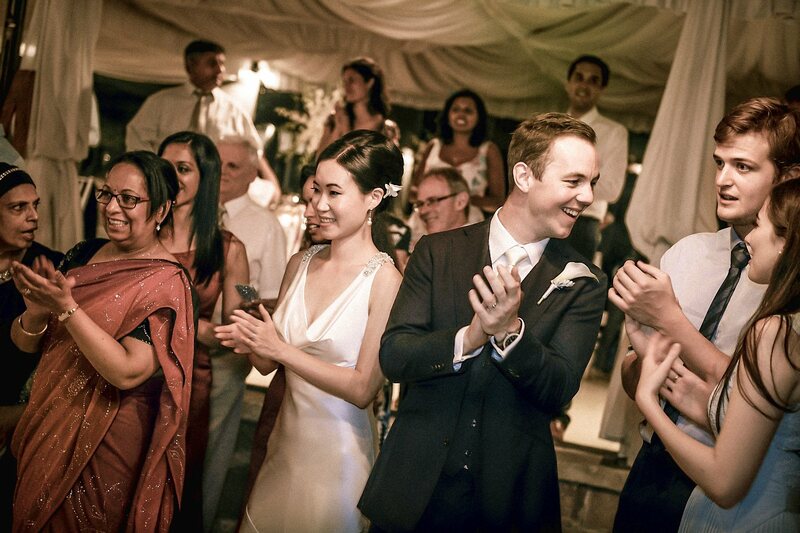 Real Wedding in Florence & The Westin Excelsior, Florence, Italy. 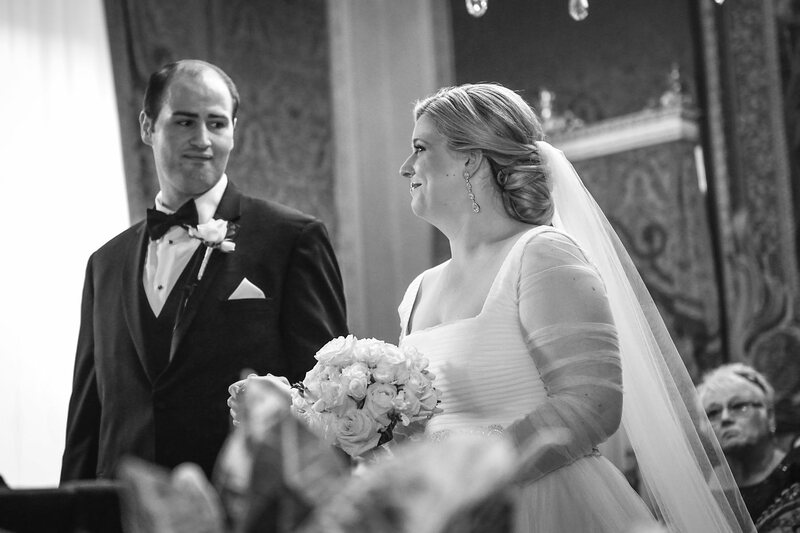 Jaclyn & Francisco from USA. 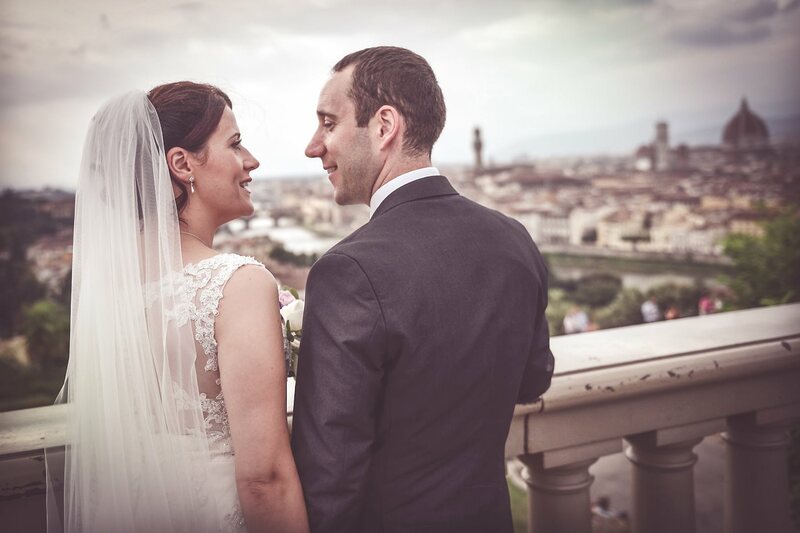 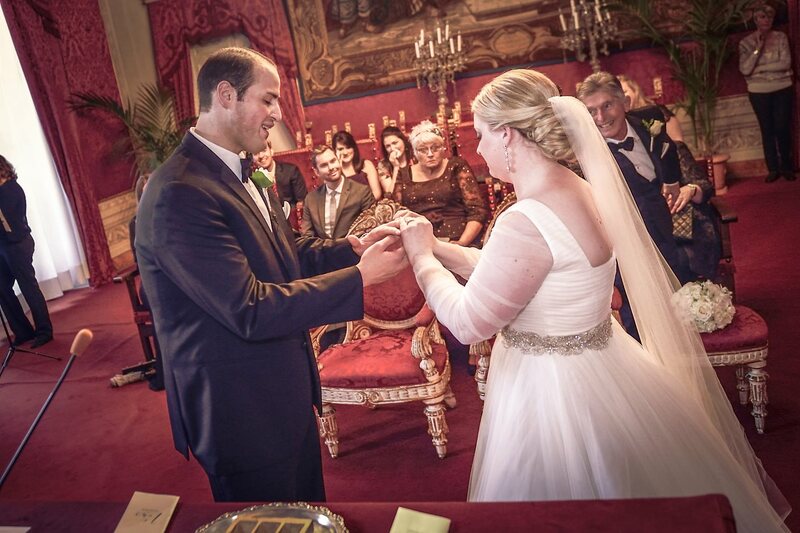 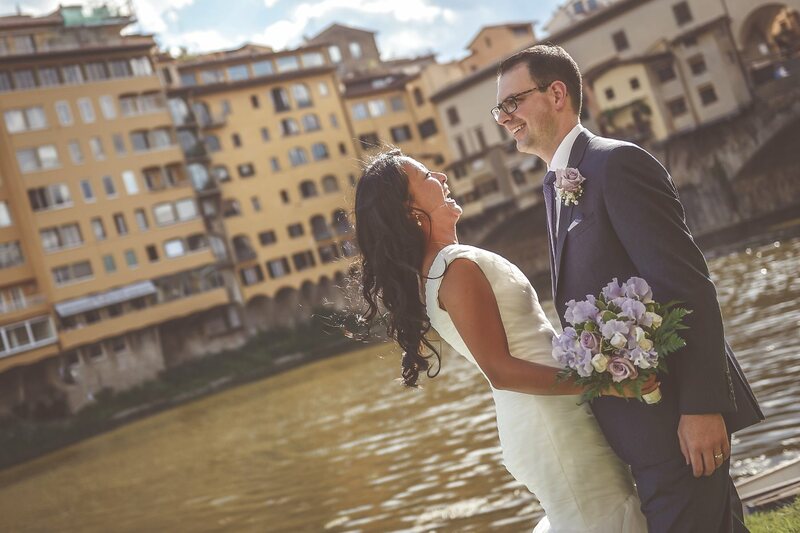 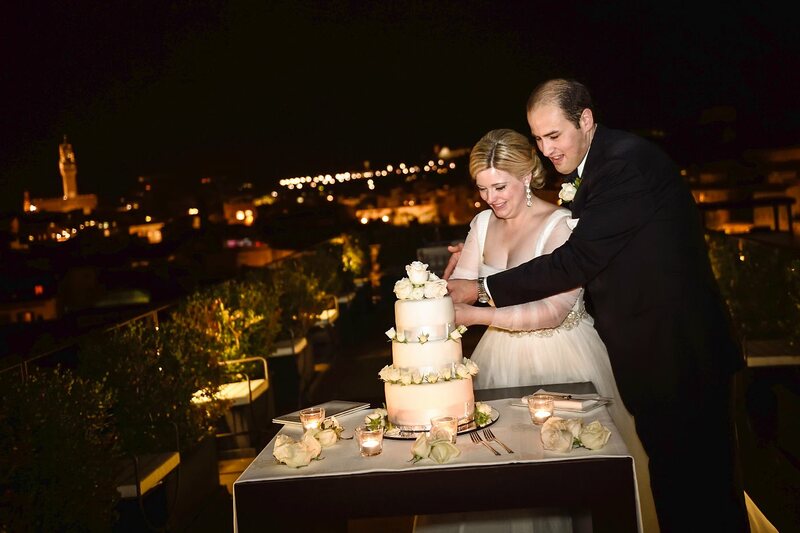 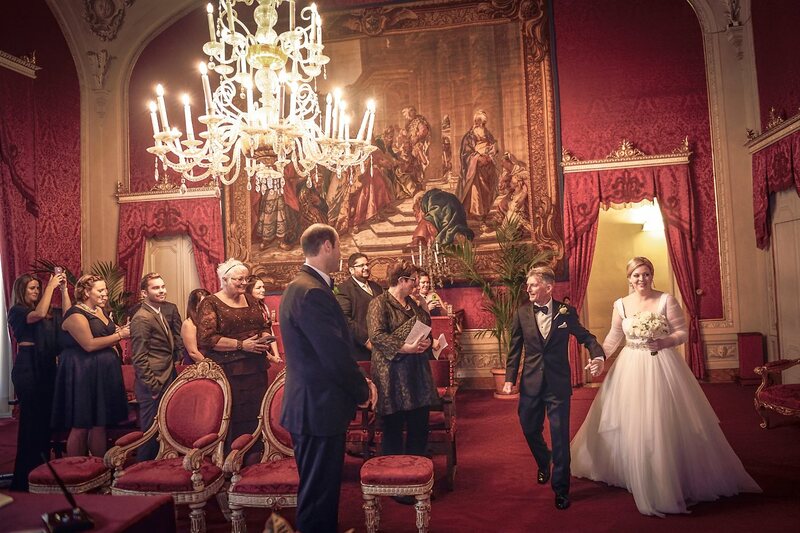 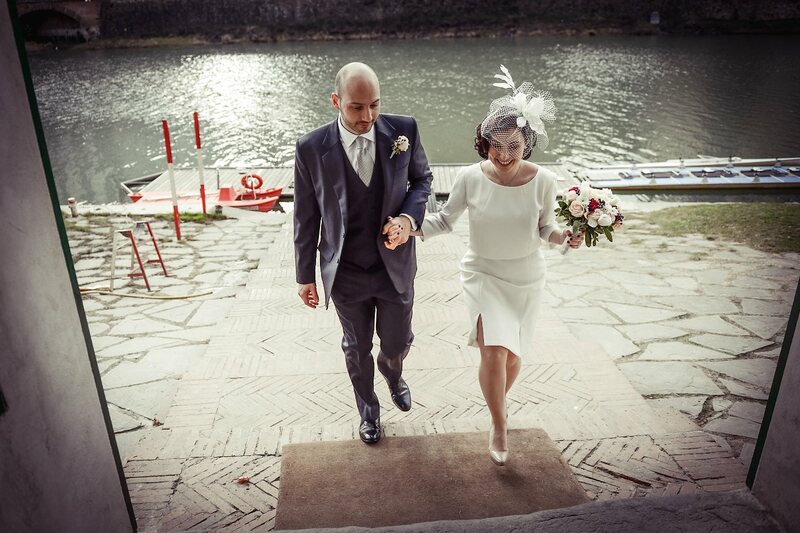 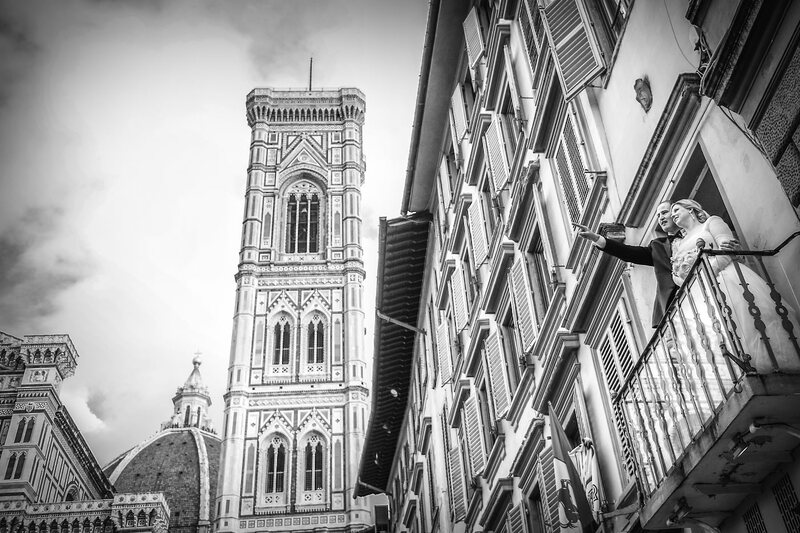 Thank you Domenico for capturing the magical moments of Jaclyn & Francisco's wedding in Florence. 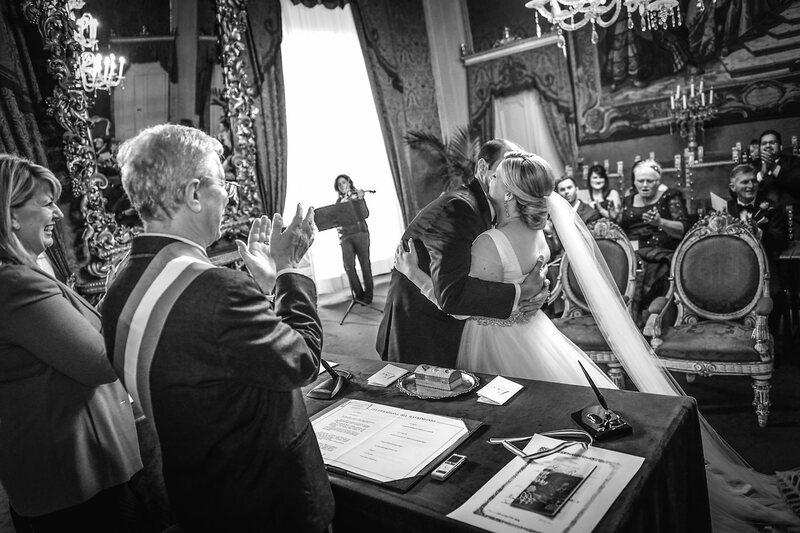 It was filled with emotion and beauty...just like your wonderful photos! 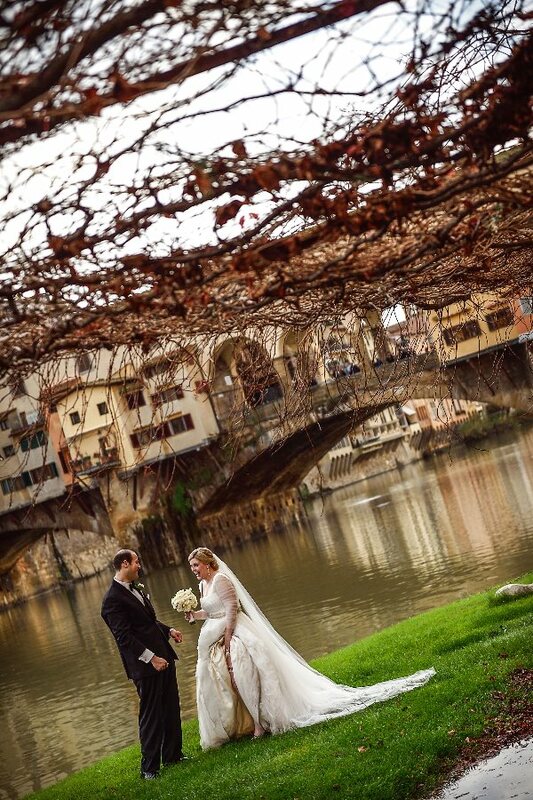 Beautiful pictures, beautiful location and beautiul bride & groom !!! 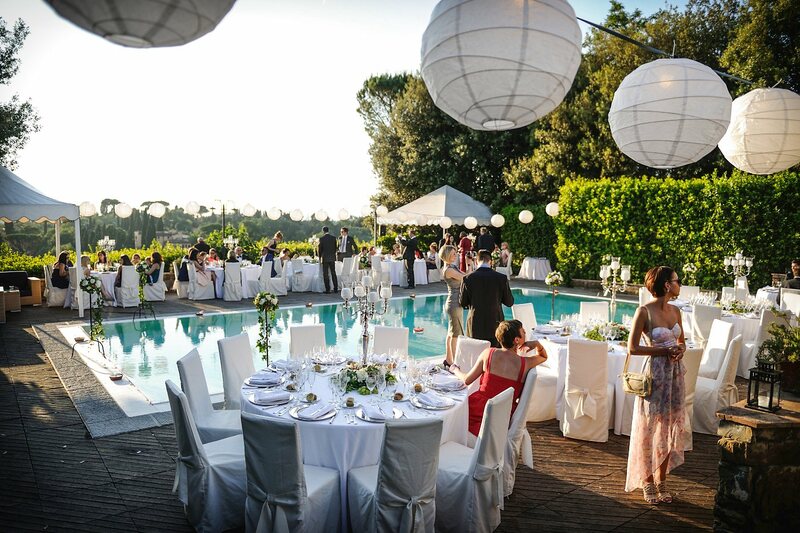 Wedding Blessing at Tenuta Quadrifoglio, Gambassi Terme, Florence, Tuscany. 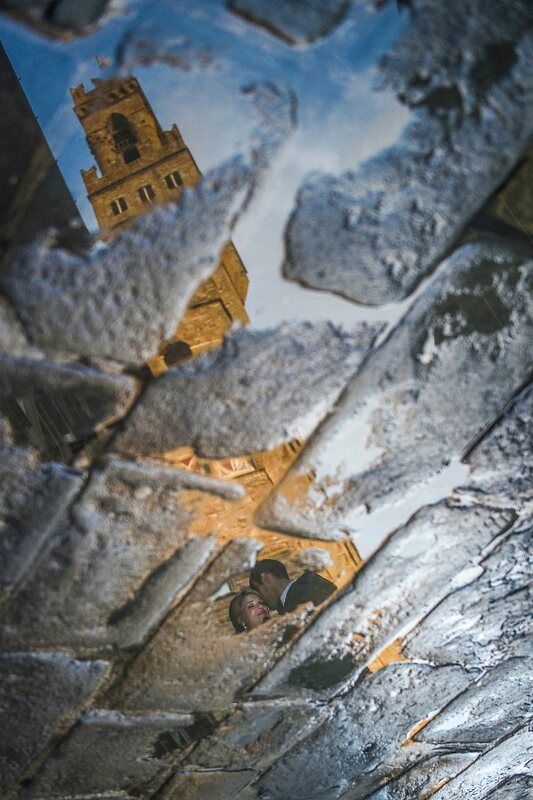 Barbara & Tim from Ireland. 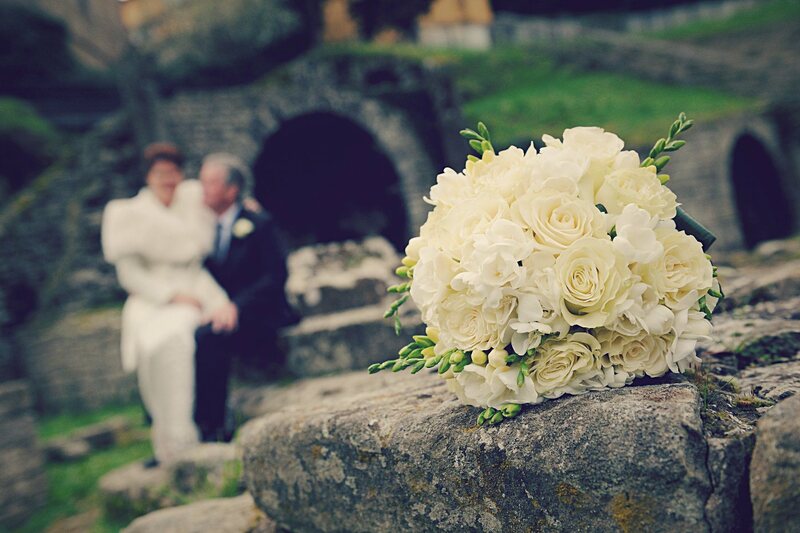 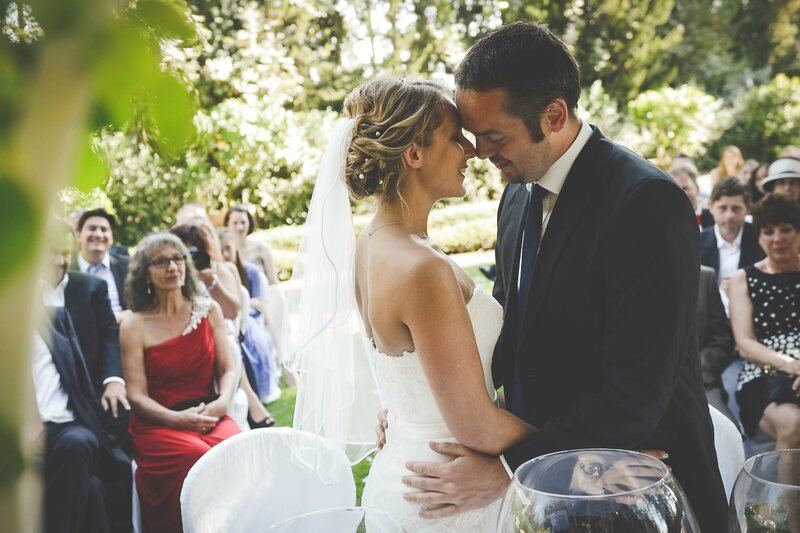 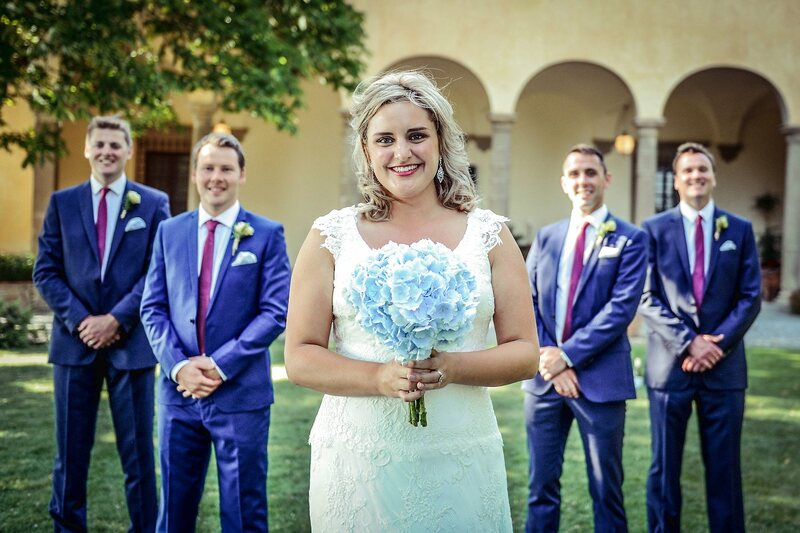 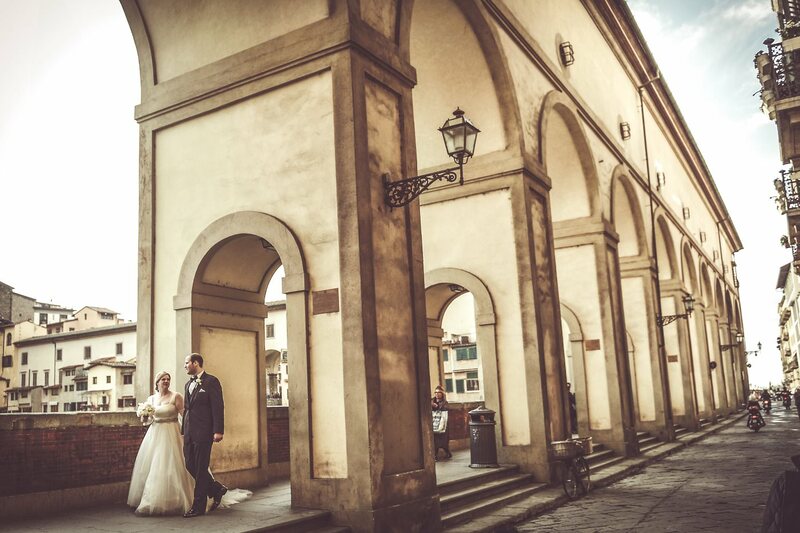 Real Wedding in Florence & La Sorgente di Francesca, Tuscany, Italy. 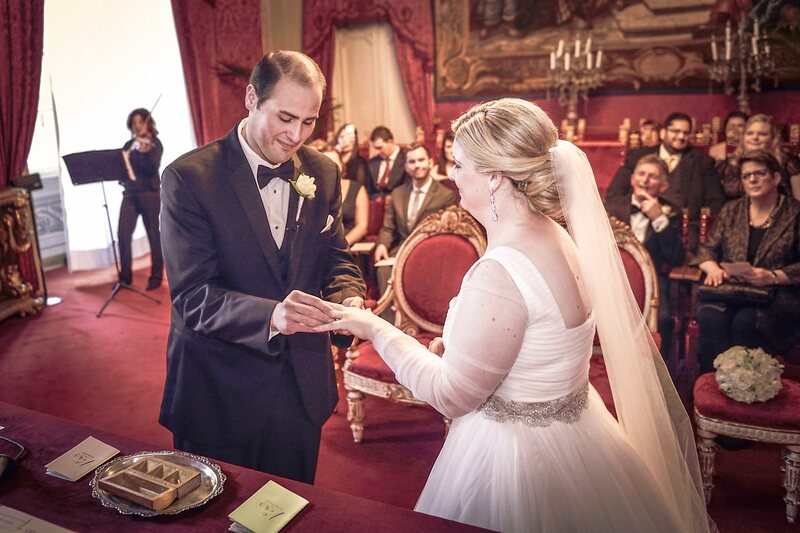 Christina & Oliver from Austria. 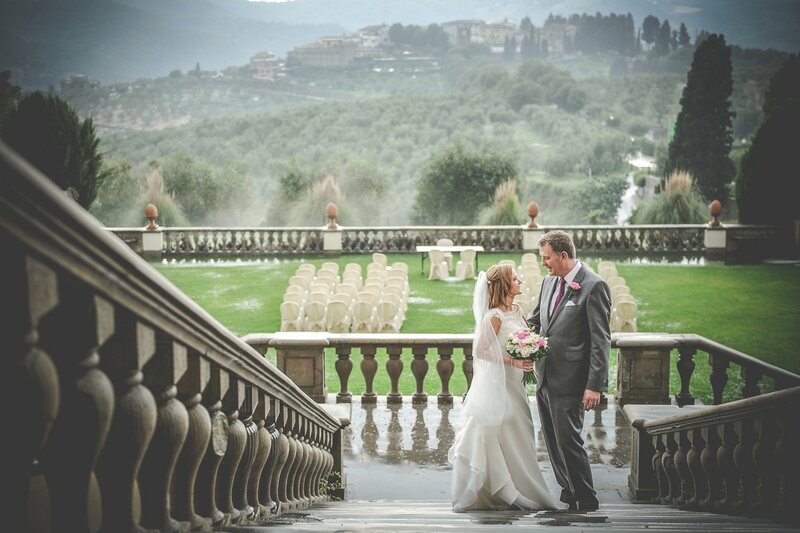 Wedding Blessing at Villa Il Poggiale, San Casciano, Florence, Italy. 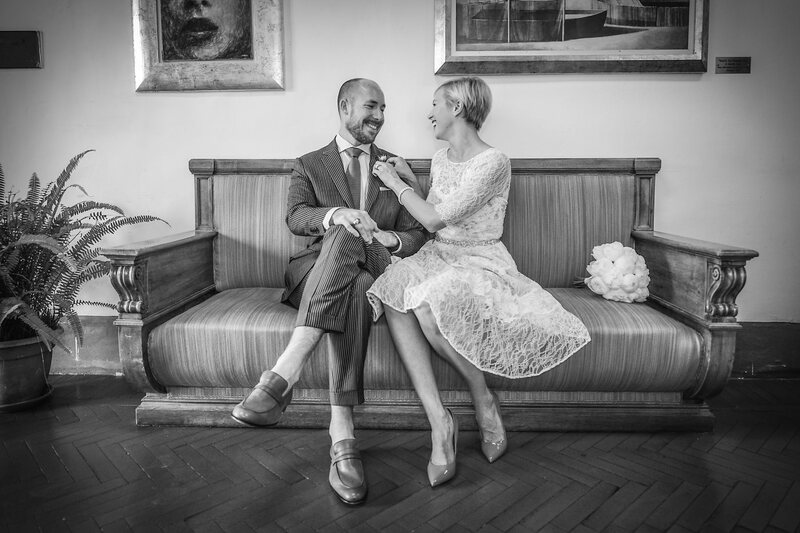 Claire & Mike from Australia. 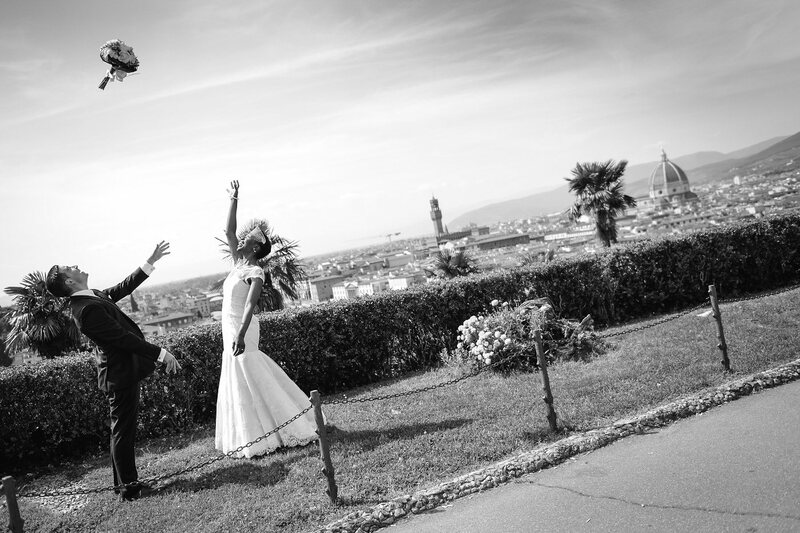 Real Wedding in Florence & Villa Le Piazzole, Florence, Tuscany, Italy. 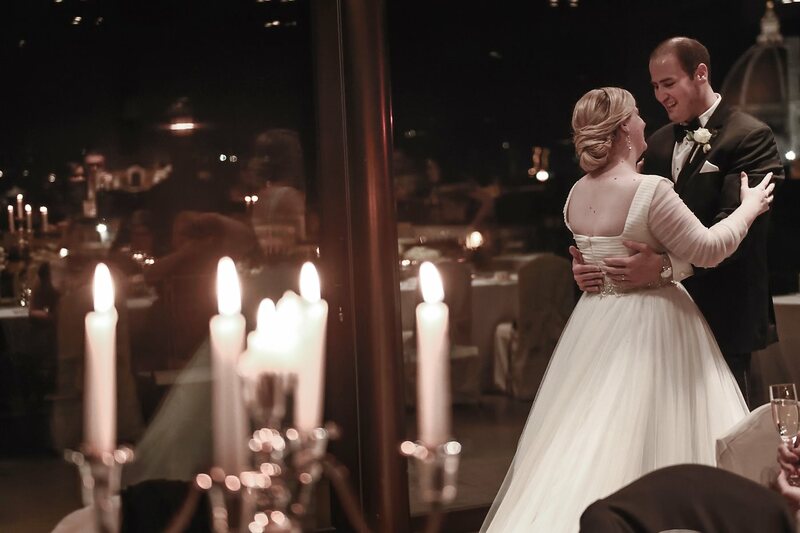 Erika & Fred from Germany. 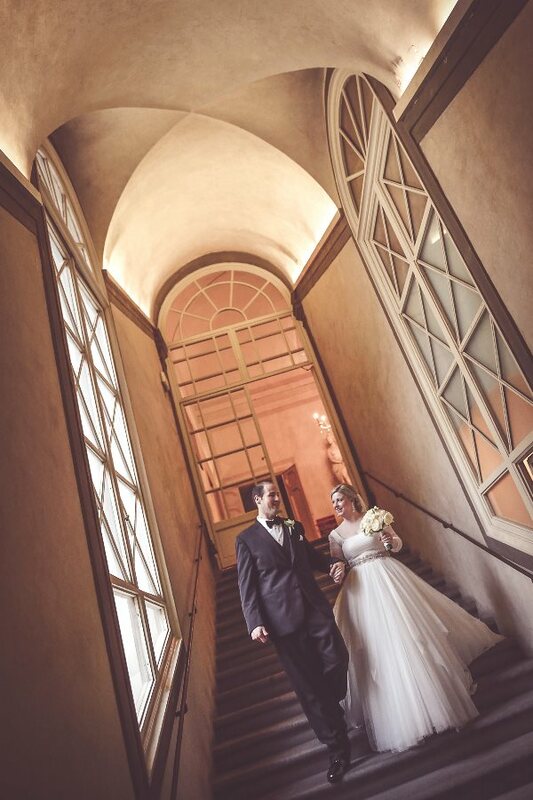 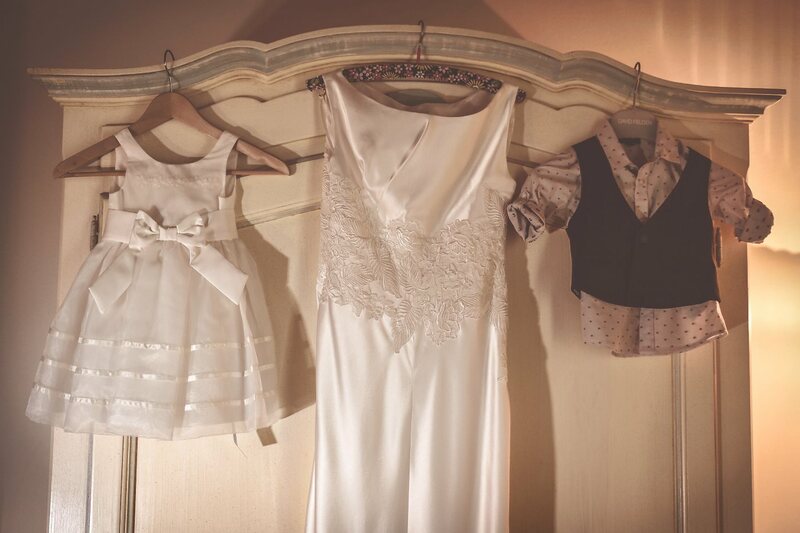 Real Wedding in Scandicci & Villa Pitiana, Florence, Tuscany. 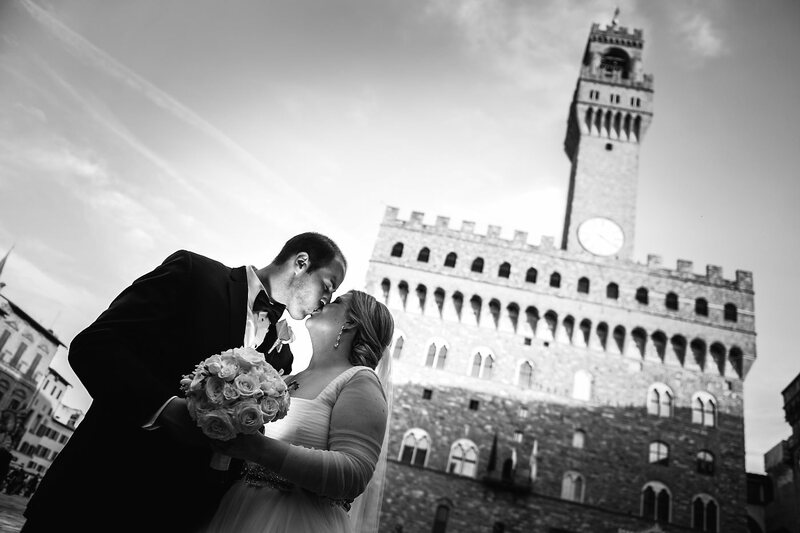 Canda'ce & Sebastian from England.